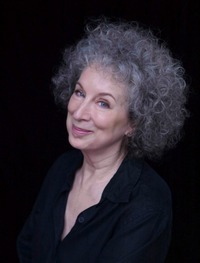 Throughout her writing career, Margaret Atwood has received numerous awards and honourary degrees. 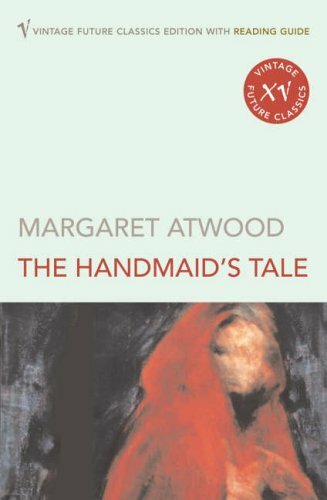 She is the author of more than thirty-five volumes of poetry, childrenâ€™s literature, fiction, and non-fiction and is perhaps best known for her novels, which include The Edible Woman (1970), The Handmaid's Tale (1983), The Robber Bride (1994), Alias Grace (1996), and The Blind Assassin, which won the prestigious Booker Prize in 2000. 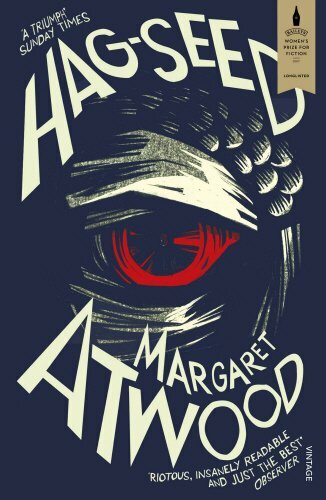 Atwood's dystopic novel, Oryx and Crake, was published in 2003. 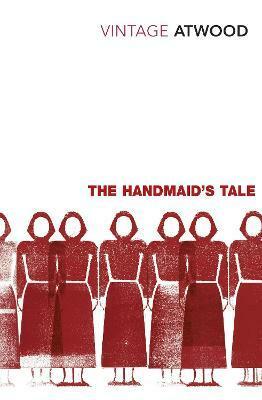 The Tent (mini-fictions) and Moral Disorder (short stories) both appeared in 2006. Her most recent volume of poetry, The Door, was published in 2007. Her non-fiction book, Payback: Debt and the Shadow Side of Wealth Â­ in the Massey series, appeared in 2008, and her most recent novel, The Year of the Flood, in the autumn of 2009. 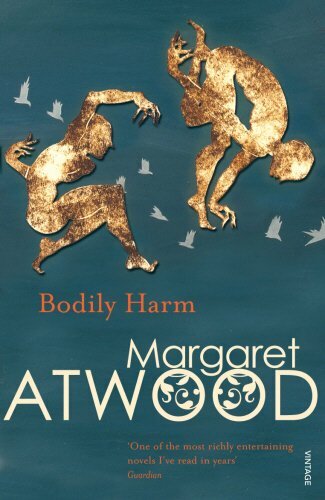 Ms. Atwood's work has been published in more than forty languages, including Farsi, Japanese, Turkish, Finnish, Korean, Icelandic and Estonian. In 2004 she co-invented the Long Pen TM.